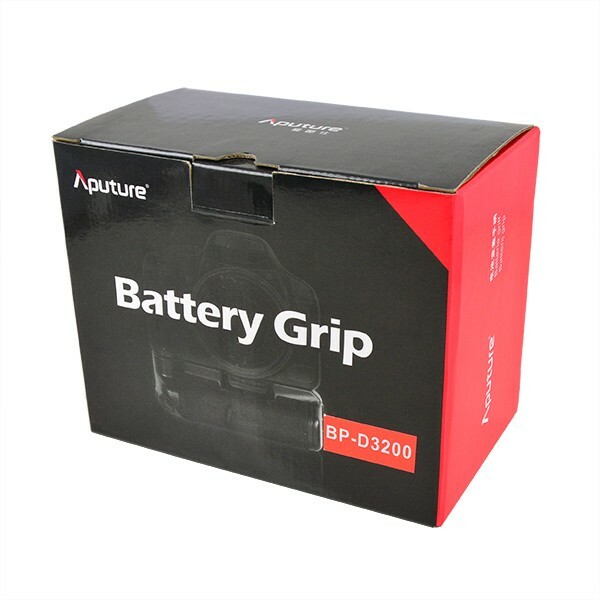 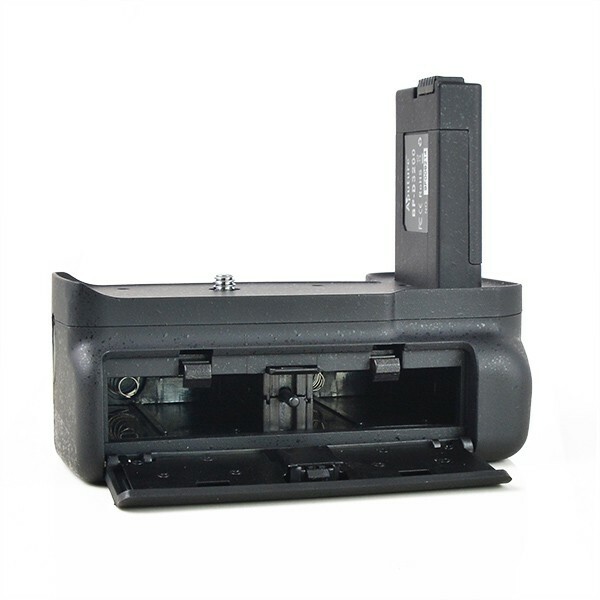 Aputure battery grip BP-D3200 is designed for Nikon D3100/D3200. 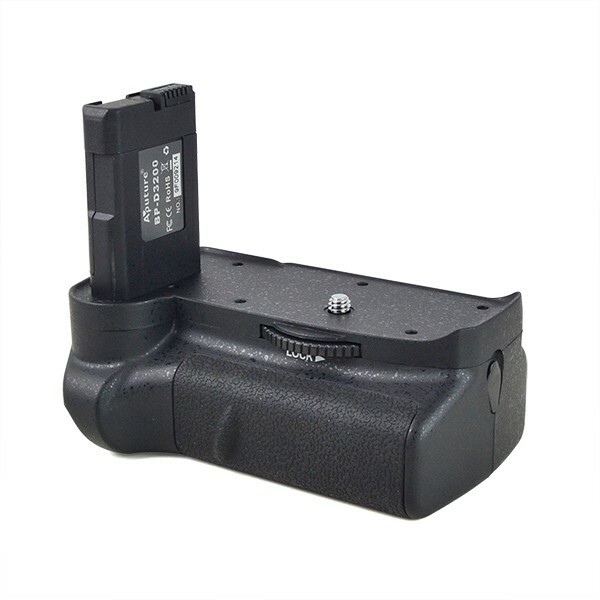 It can hold one or two EN-EL14 batteries. 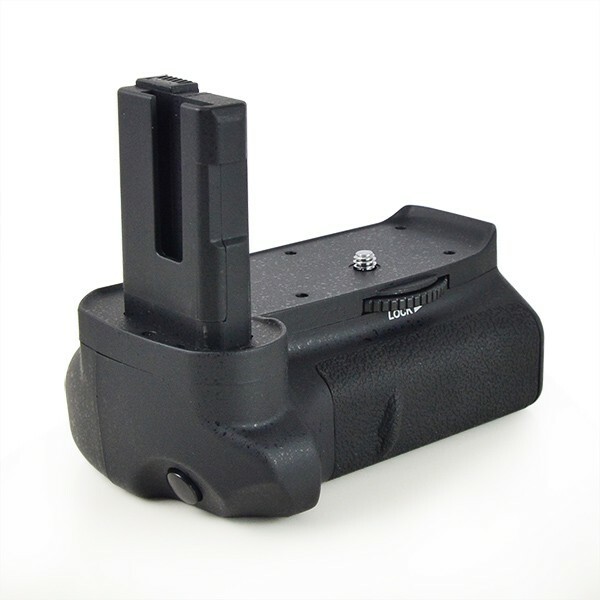 It includes an wired vertical-grip shutter release button to enable vertical shooting much easier. 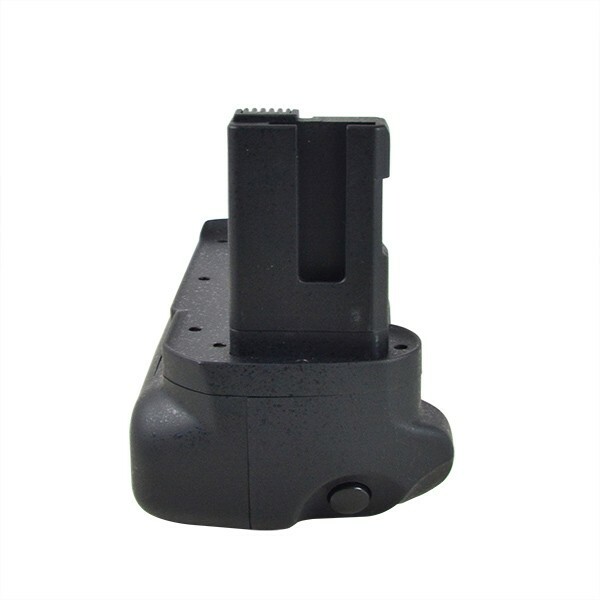 And 2 pcs EN-EL14 can support 1,000 shots which is perfect for professional shooting. 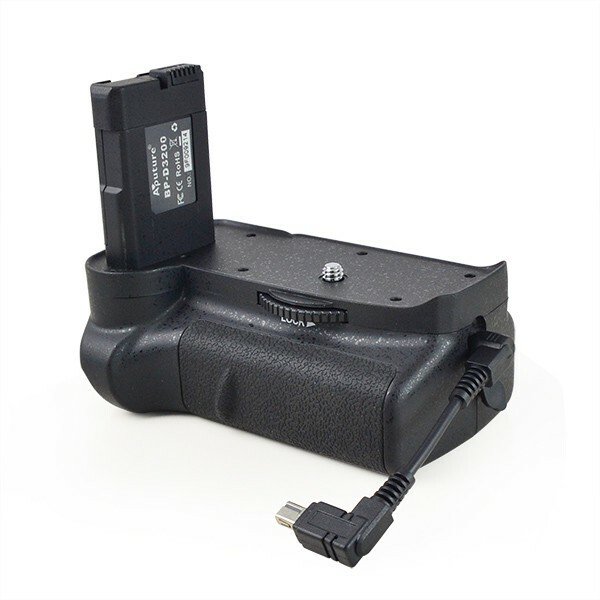 6.Uses one or two EN-EL14 batteries (not included). 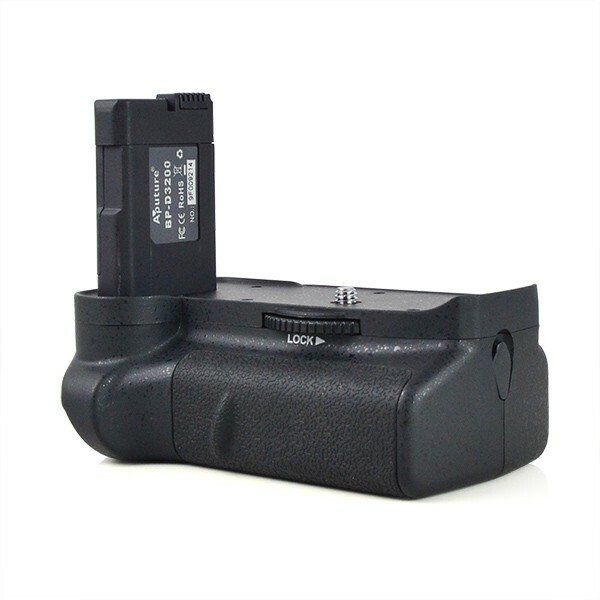 Compatible with: Nikon D3100 / D3200.